Fredricksen Library welcomes you to join the nearly 500,000 people who visit annually either through its doors or through its Web site. 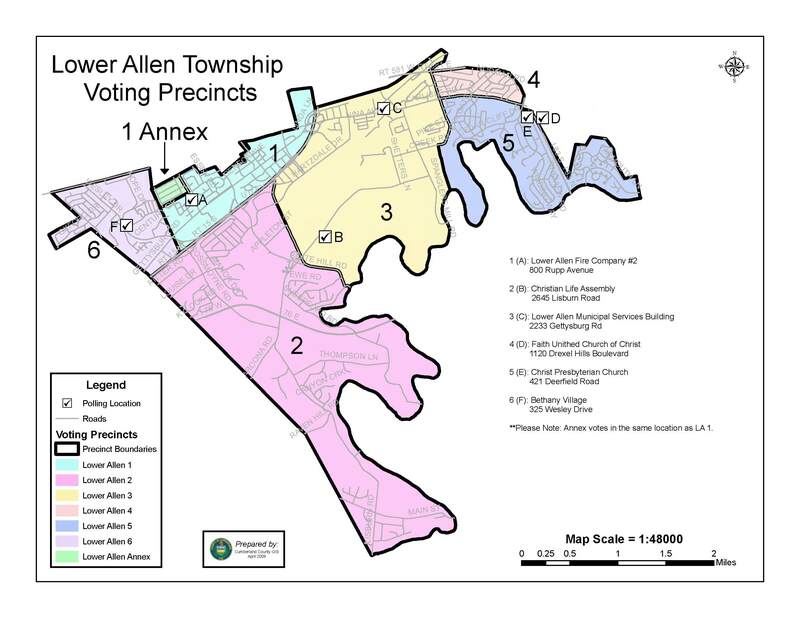 Browse the approximately 120,000 items on the shelves or instantly access online over 500,000 items housed in libraries throughout Cumberland County ready for delivery to the library of your choice for your convenience. Fredricksen Library offers free access and opportunity to all—young or old, mobile or homebound. No one is denied information because he or she cannot physically access the library or afford the cost of a book, a periodical, a computer or access to information in any of its various formats. Become a volunteer. Over 170 volunteers donate more than 11,000 hours annually. Their generosity and expertise enable us to do what we do so well. 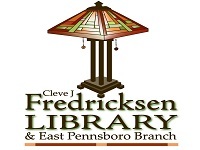 Easily obtain a library card and join the nearly 40,000 people designating Fredricksen or its East Pennsboro Branch as their preferred library. Then, use your library card to borrow materials and become a part of library history as we rapidly approach a milestone of 1,000,000 checkouts per year. Experience a world of lifelong learning and enrichment. Sit, dream, learn, laugh, or surf. Read, watch, listen, dance, or create. Stay a while or stay the day. Fredricksen Library and its East Pennsboro Branch are YOUR community libraries proudly providing each generation the heritage of the past and the promise of the future.